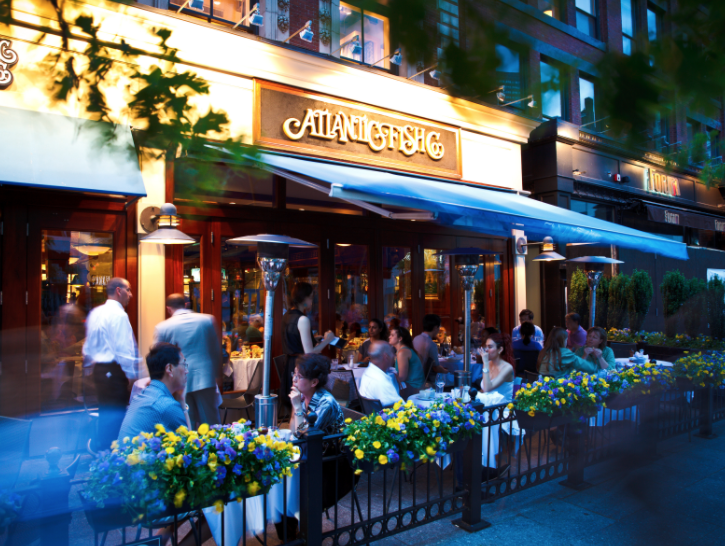 Discover the latest progressions, events and updates from Atlantic Fish Company. 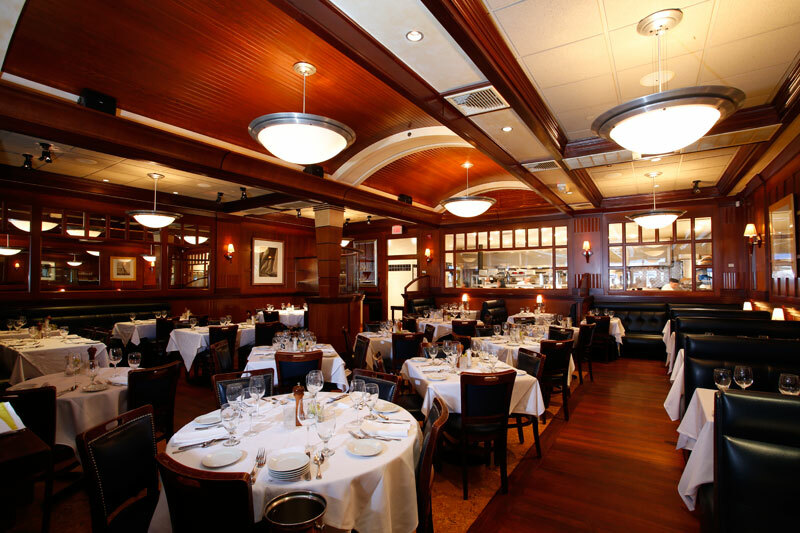 The guide to all-things gluten-free reviews our menu. 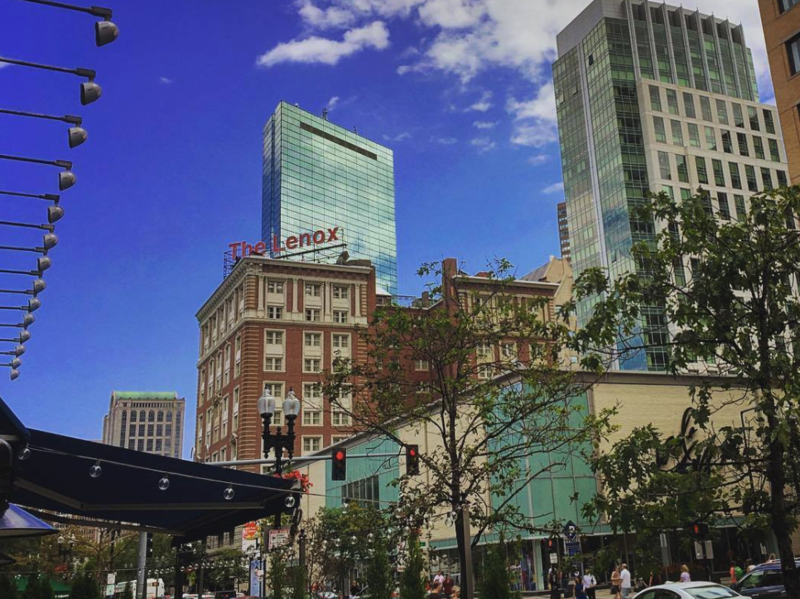 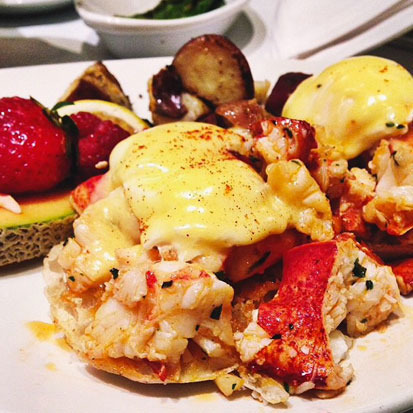 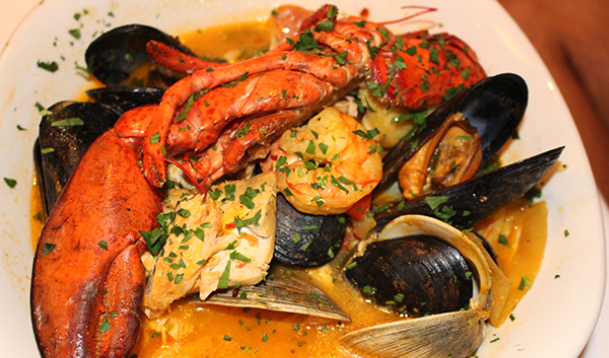 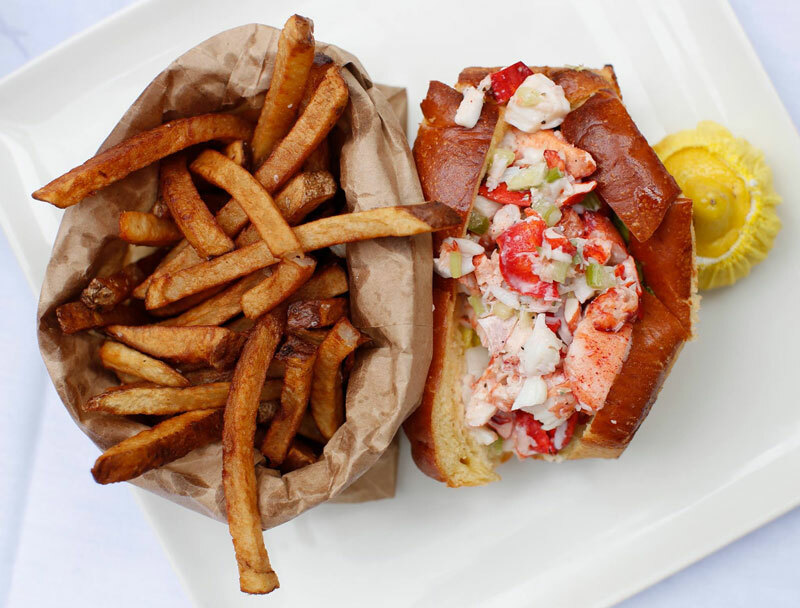 These are the most popular seafood restaurants in Boston, according to check-in data. 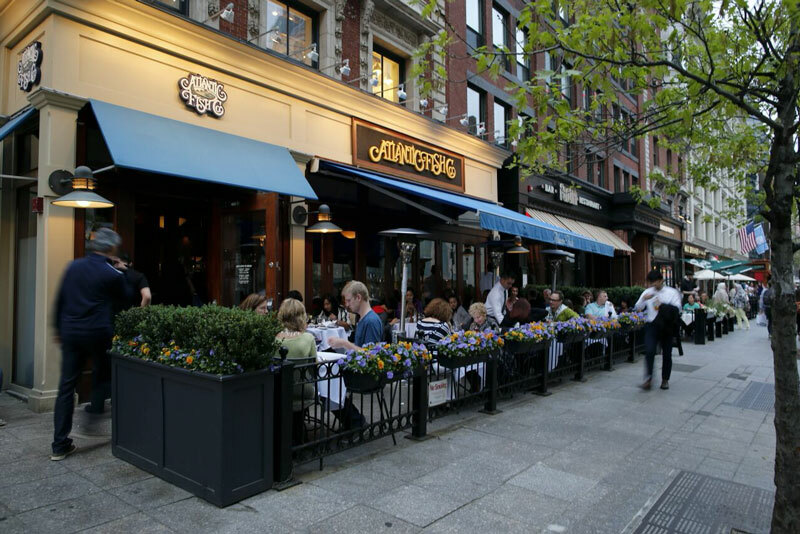 Cozy up on one of these heated patios throughout the fall and even into winter. 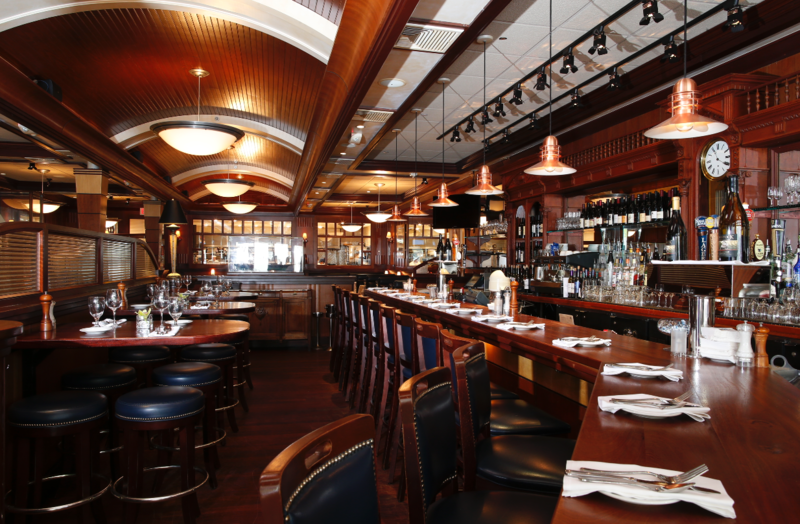 At Atlantic Fish Co., order from the raw bar and heat up while sipping on the fall-friendly Fiery Orchard Cider. 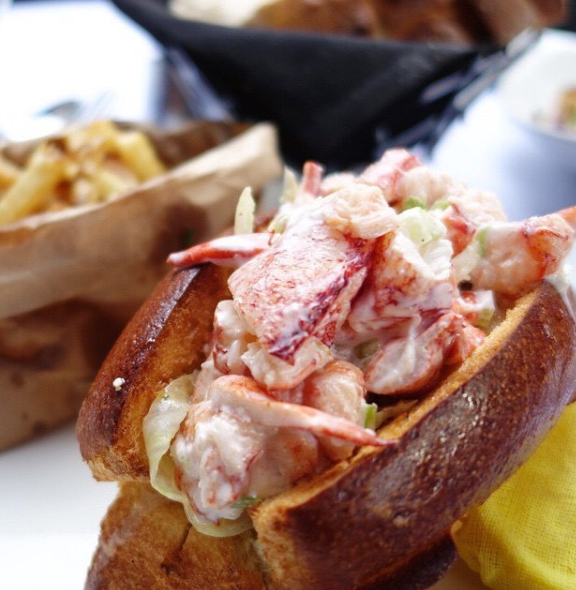 Whether you are from New England or not, chances are you are pretty fussy about your lobster roll. 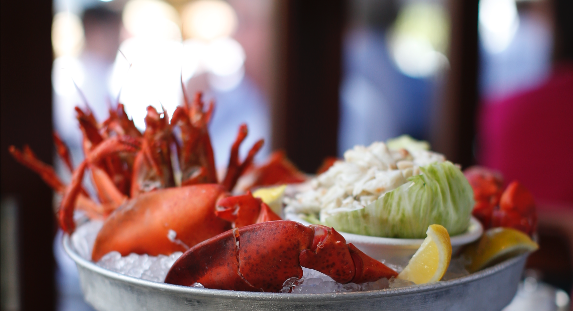 You may like it warm, with butter – or cold, with mayo. 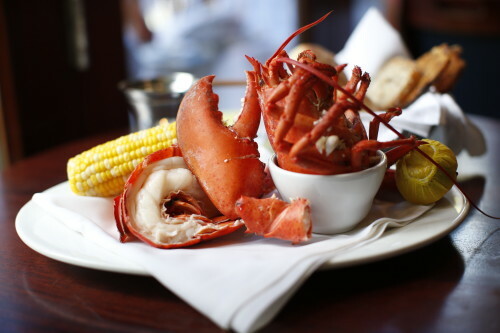 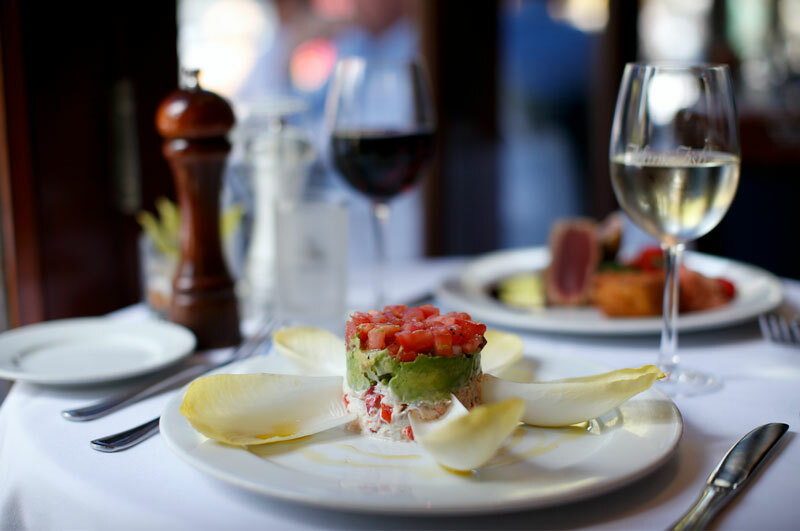 Best Restaurants Open on Christmas: Atlantic Fish Co. All seafood lovers may want for Christmas is a taste of the fresh catch prepared at this fixture of Boston’s Back Bay. 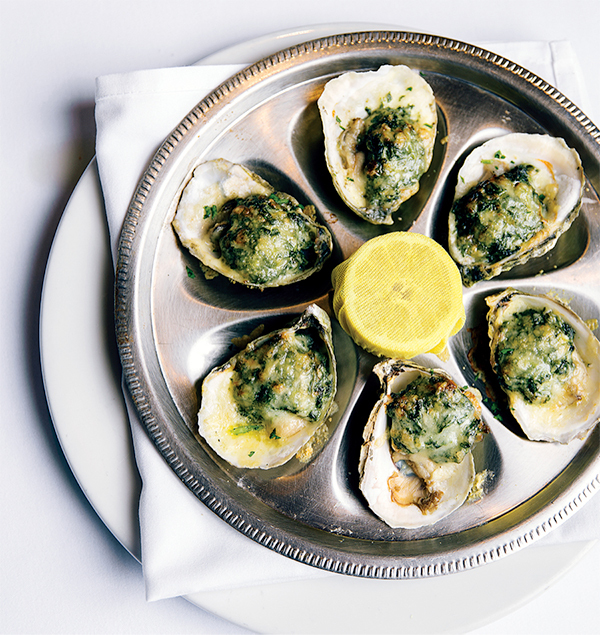 Best for Ordering a Throwback: A platter of oysters Rockefeller is only as swish as the cart that chauffeurs it to the table, and here we’re talking about a burnished-wood beauty topped with a crisp white tablecloth. 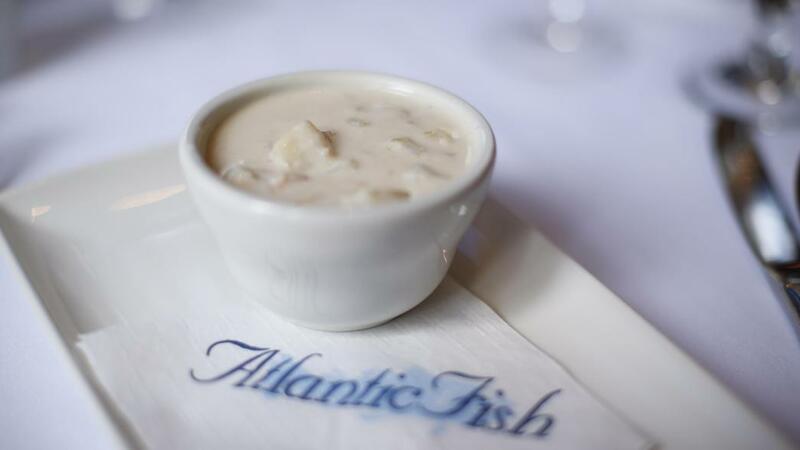 From its high-profile location on bustling Boylston Street, Atlantic Fish Co. serves a steady stream of chowder to its customers. 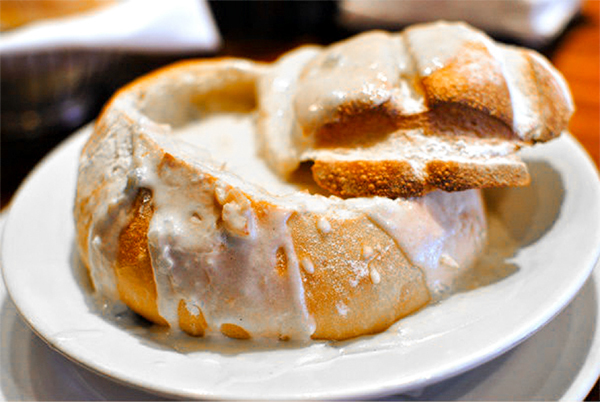 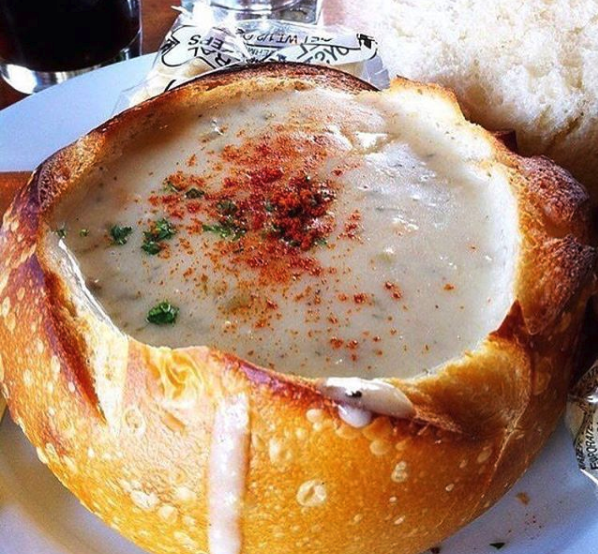 Ah, the bread bowl. 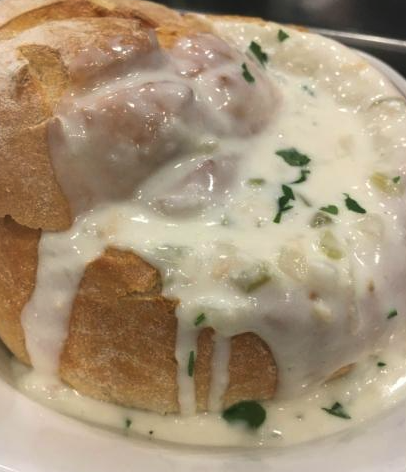 As a chowder vehicle, it’s a definite step up from a plain old bowl, and the version at Atlantic Fish Co. on Boylston Street in Boston’s Back Bay is my favorite in the city.